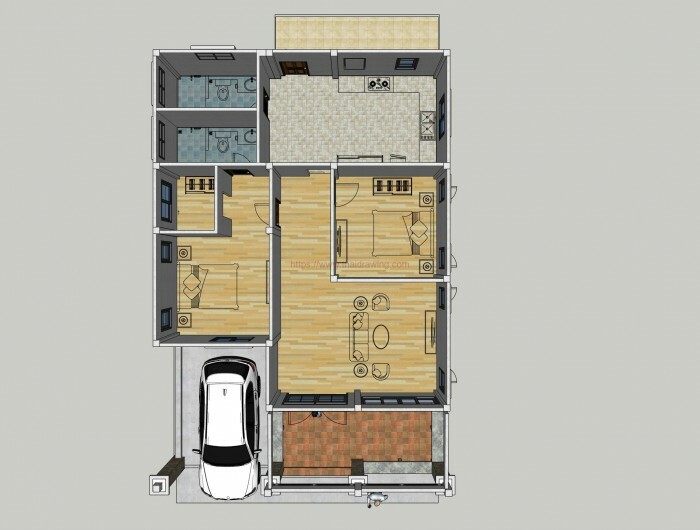 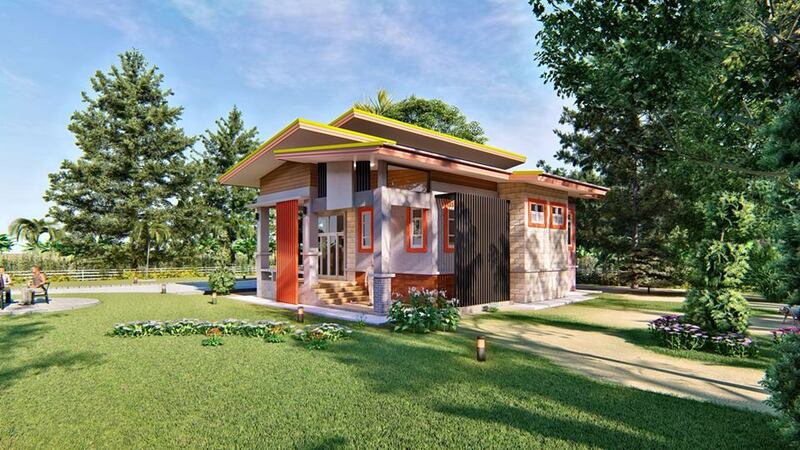 Small houses are practical nowadays! 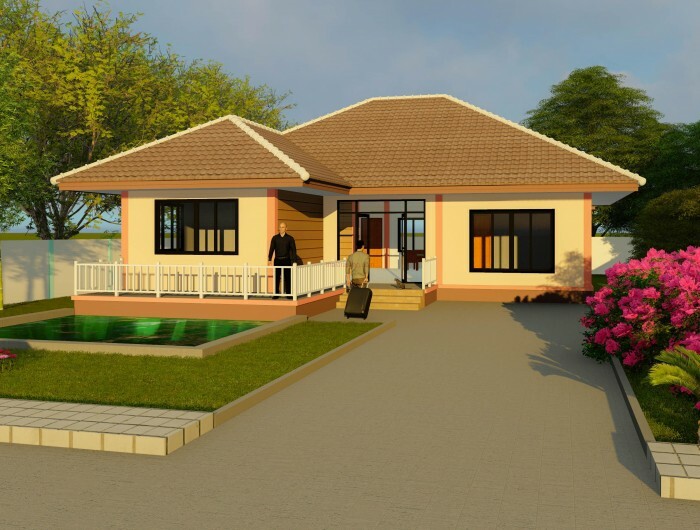 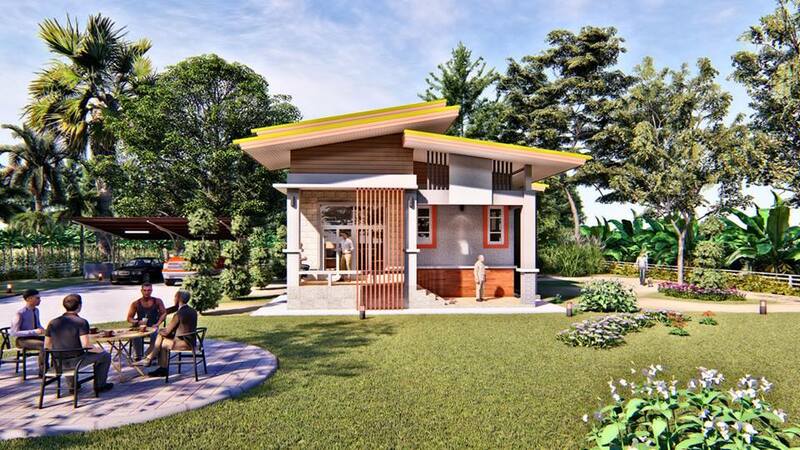 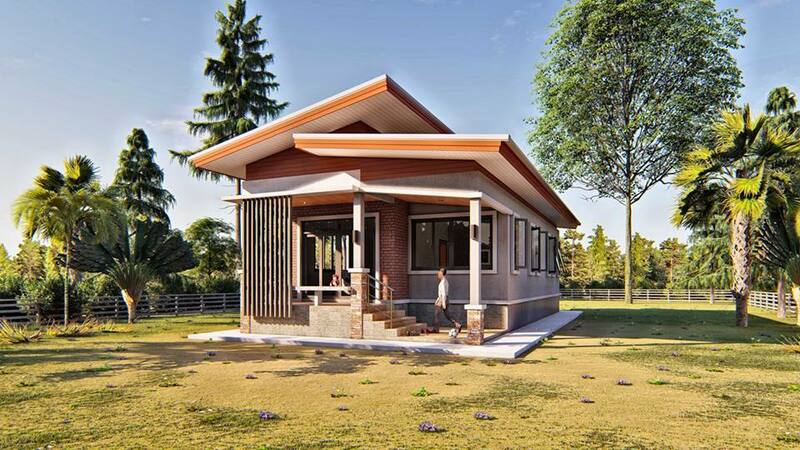 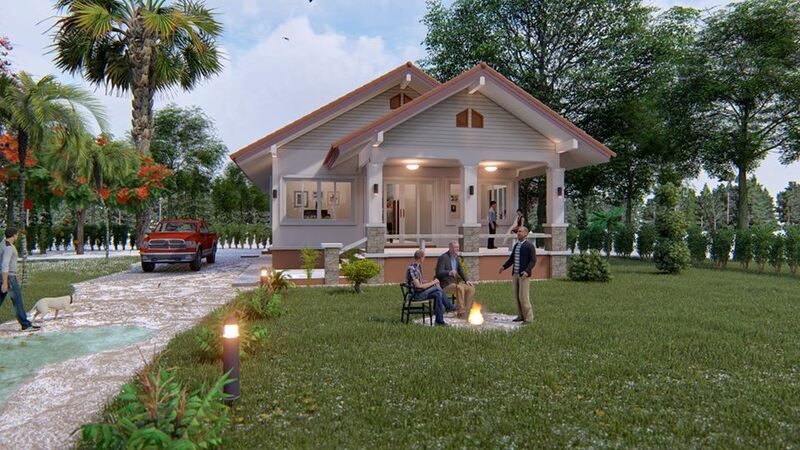 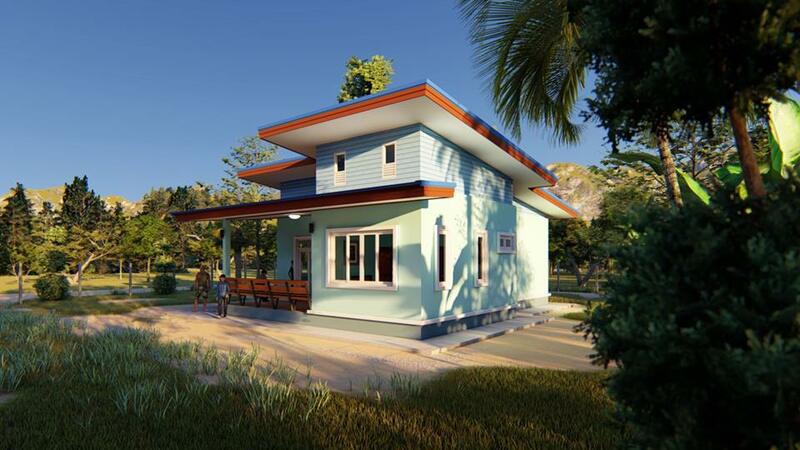 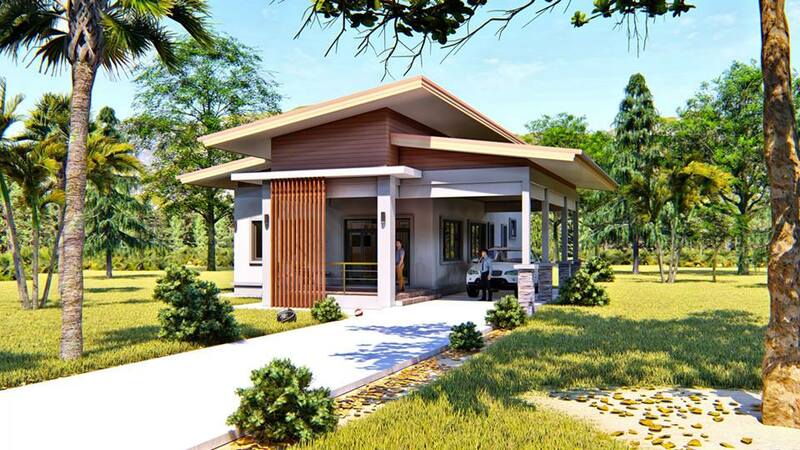 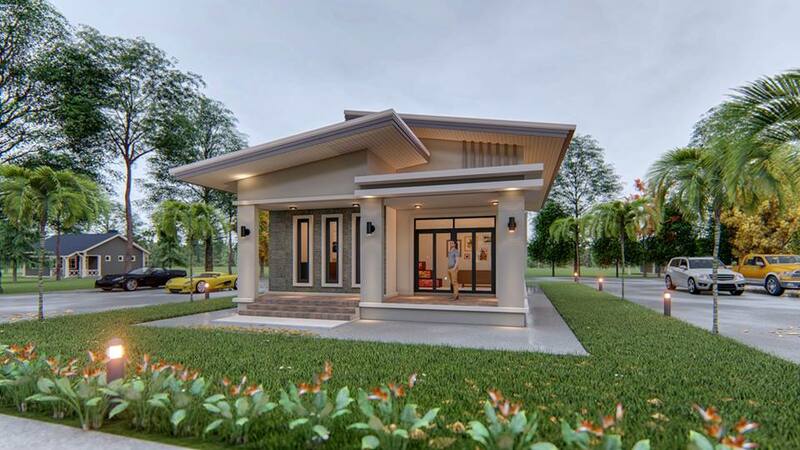 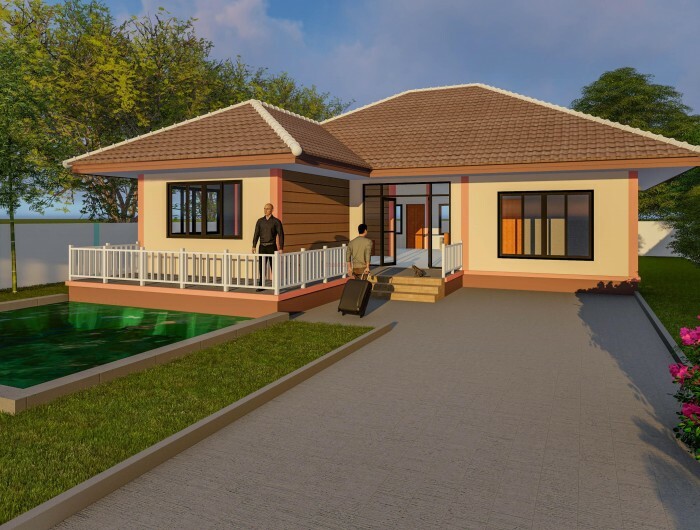 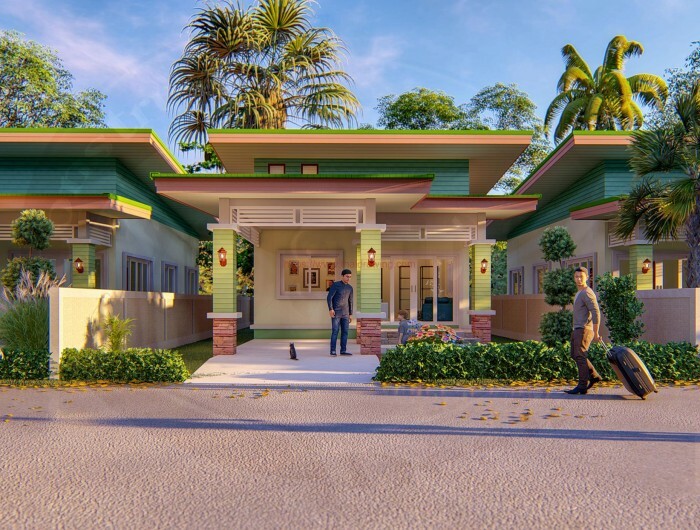 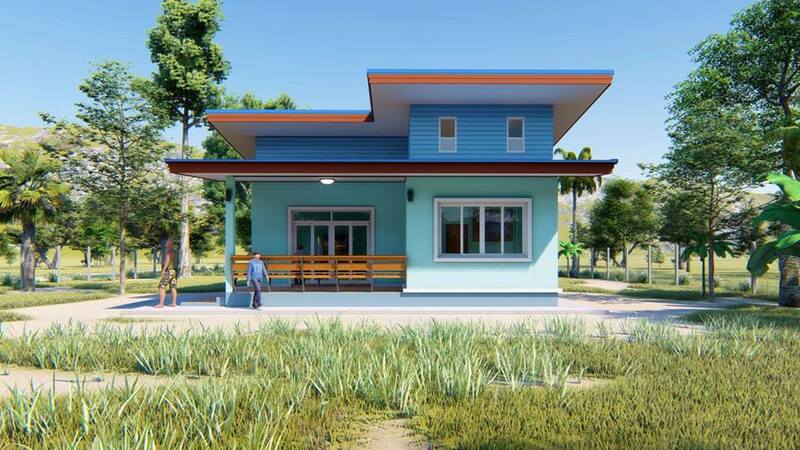 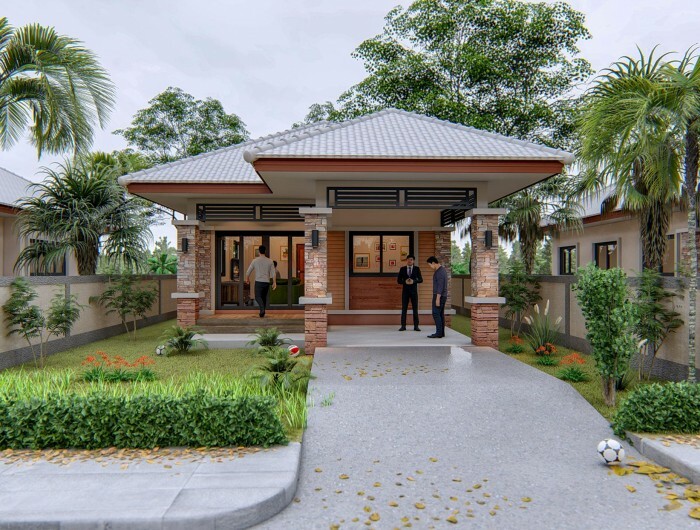 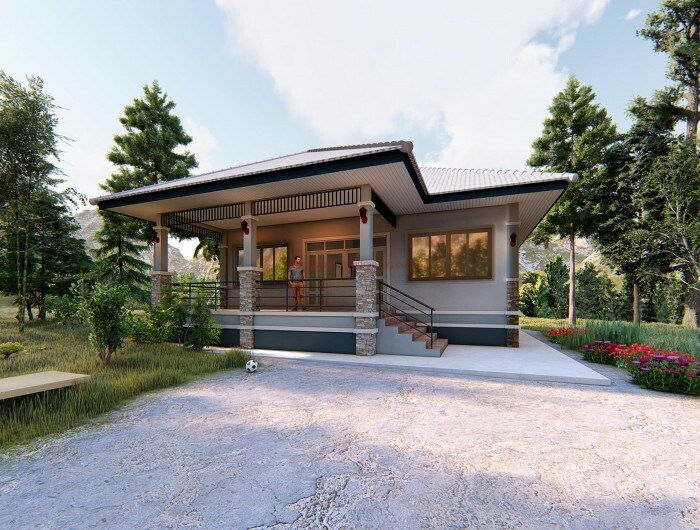 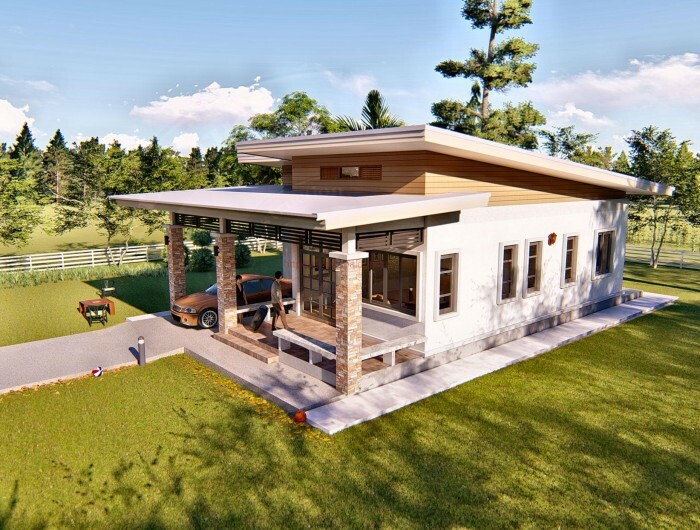 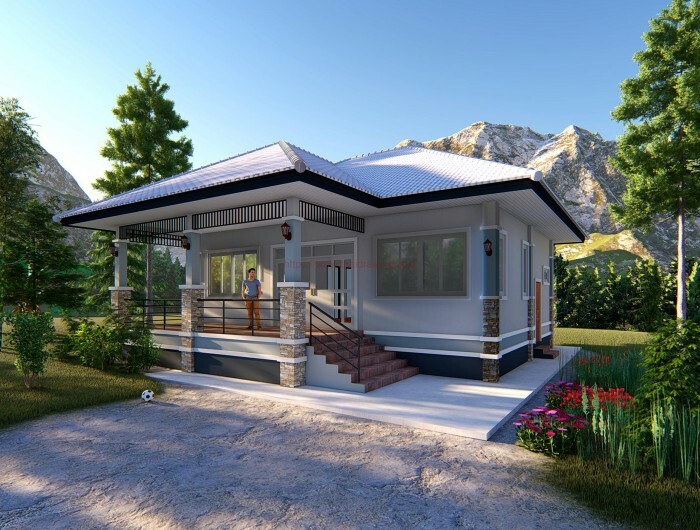 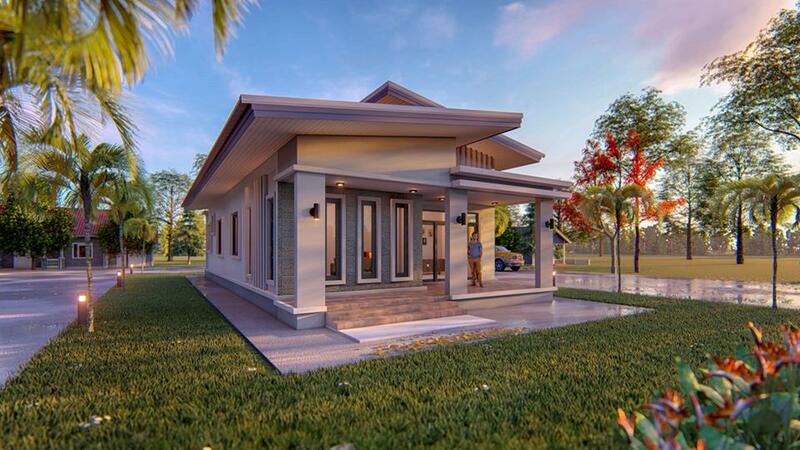 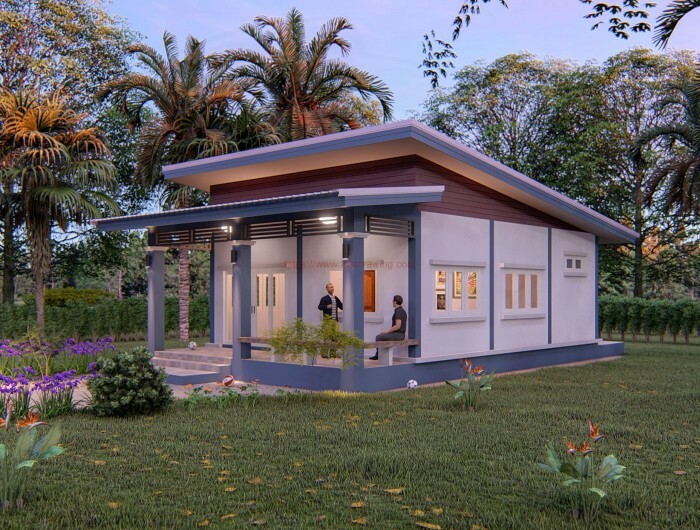 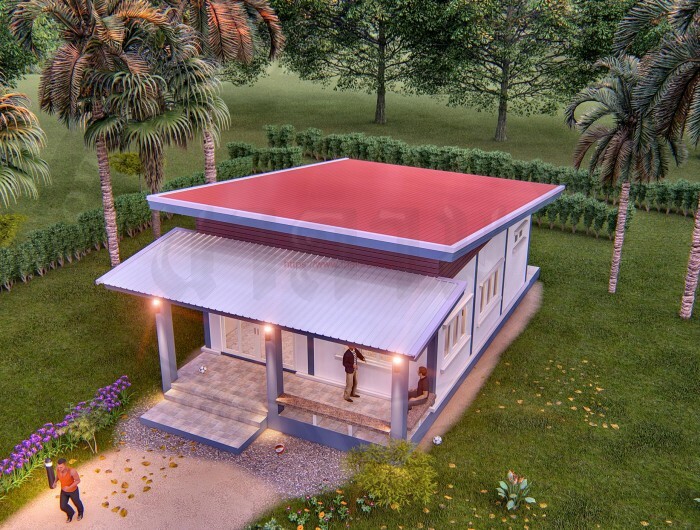 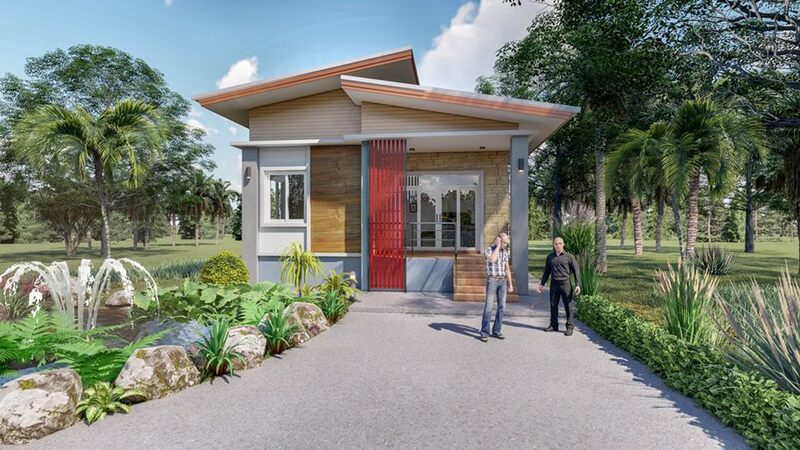 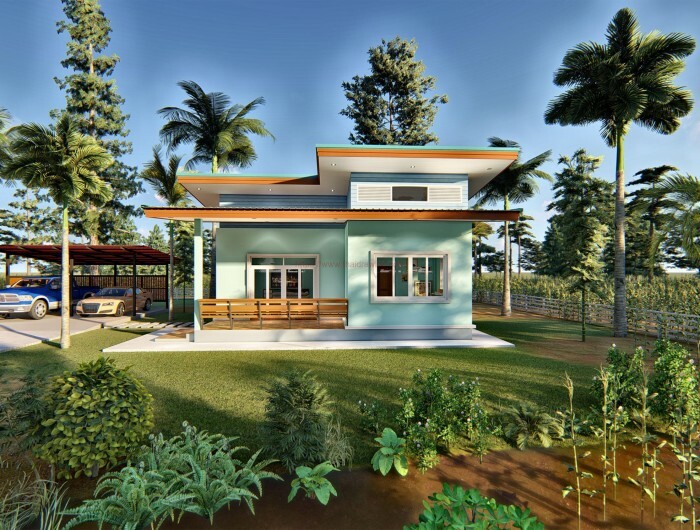 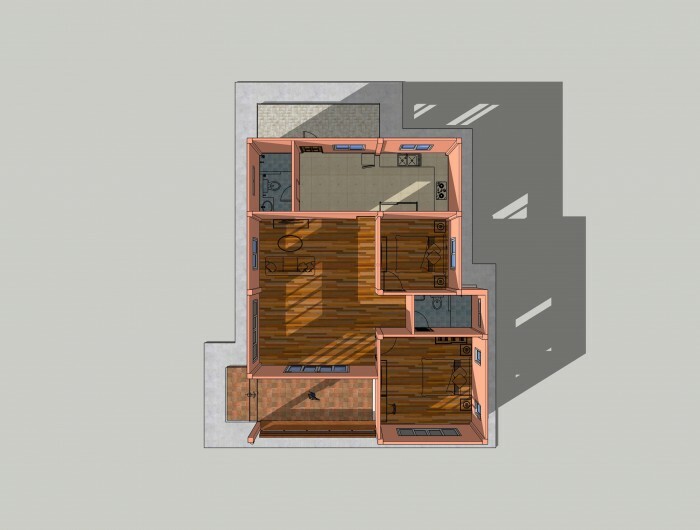 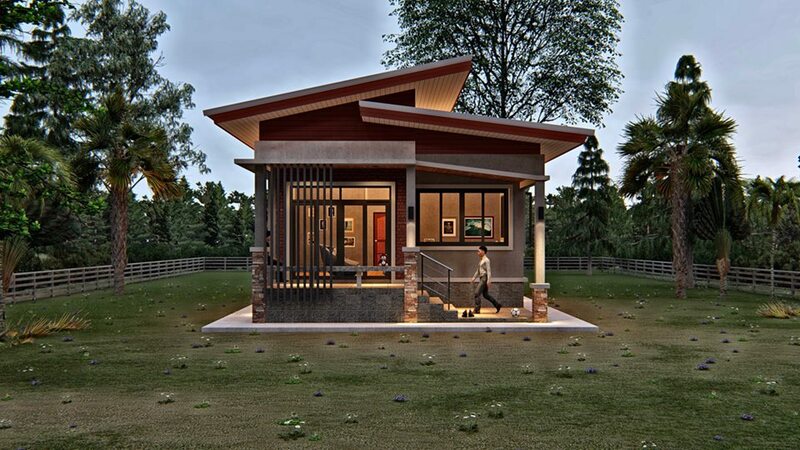 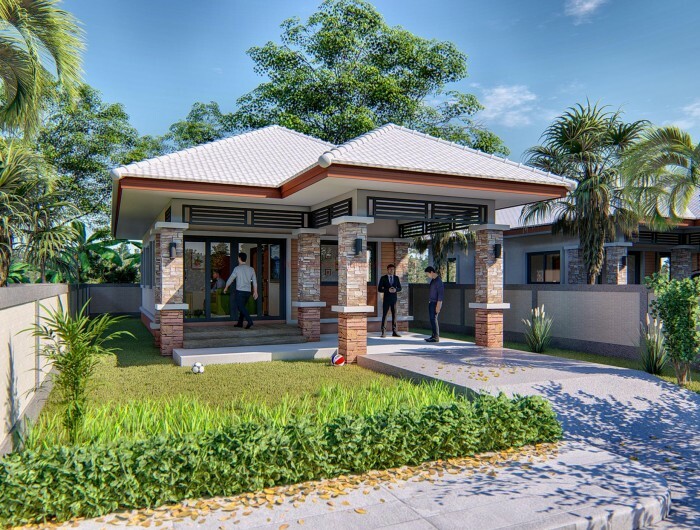 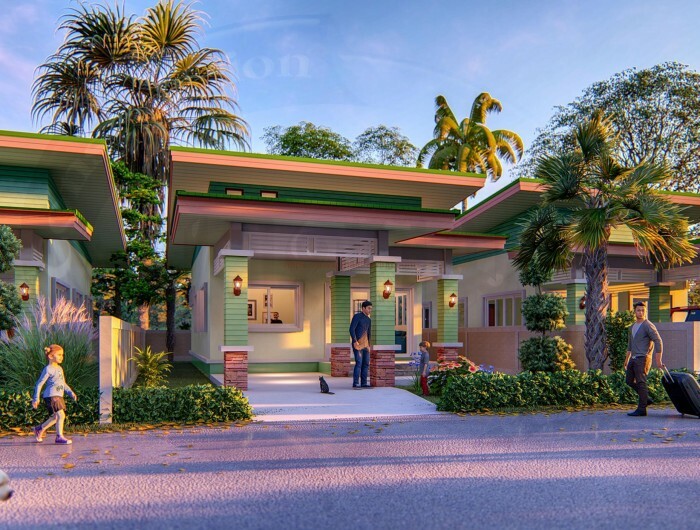 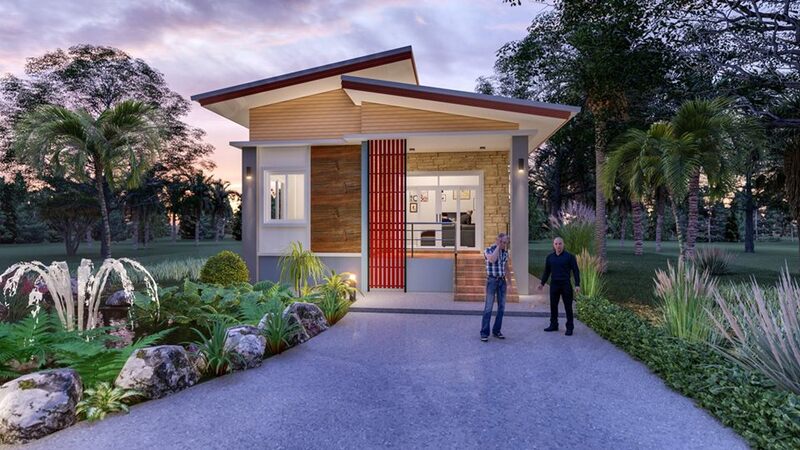 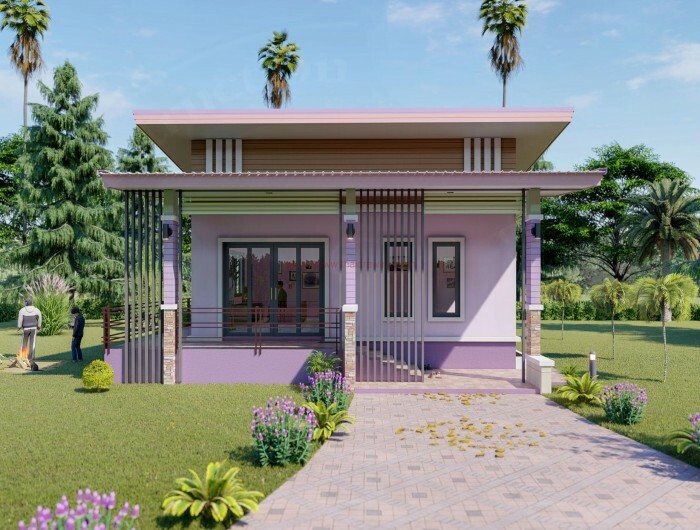 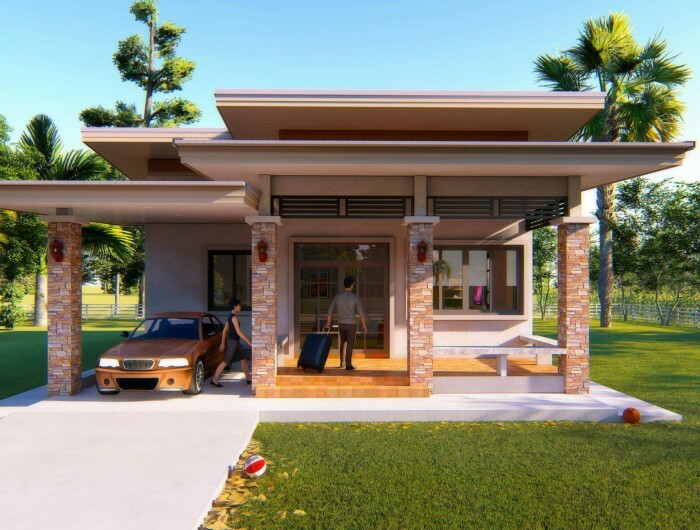 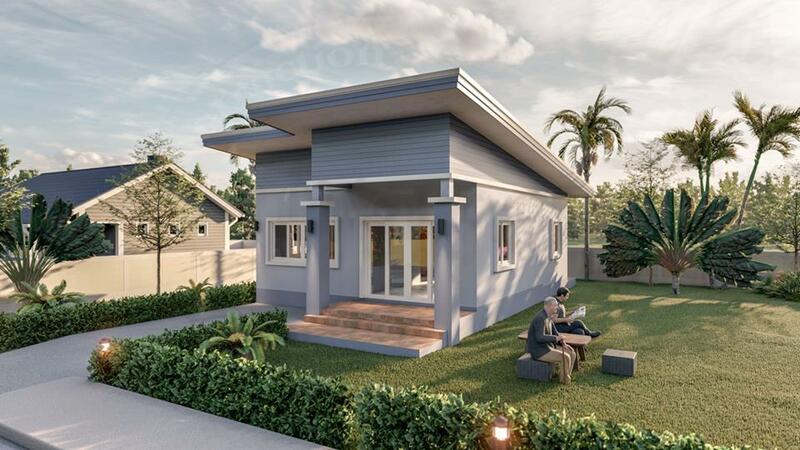 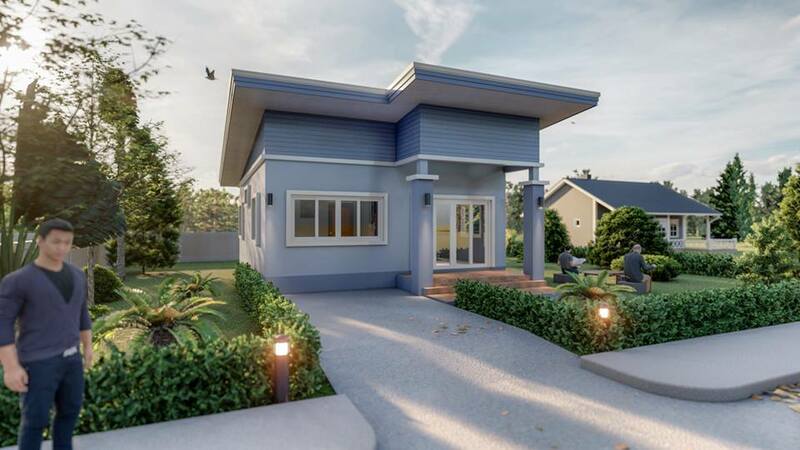 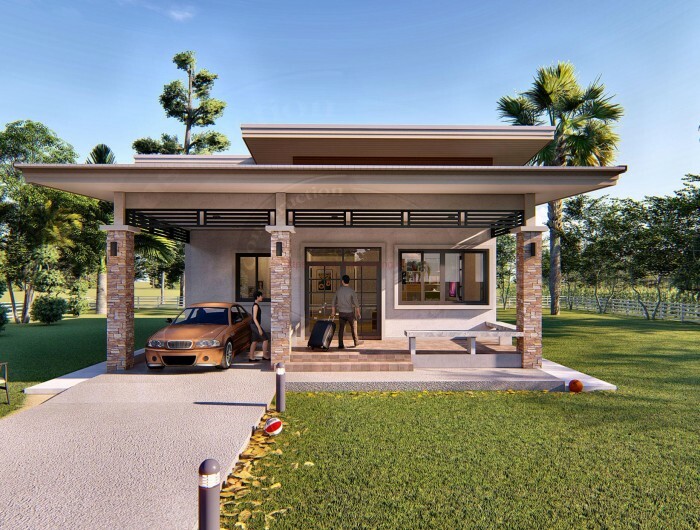 It can be a beautiful single family home for those who are looking for a small and simple house. 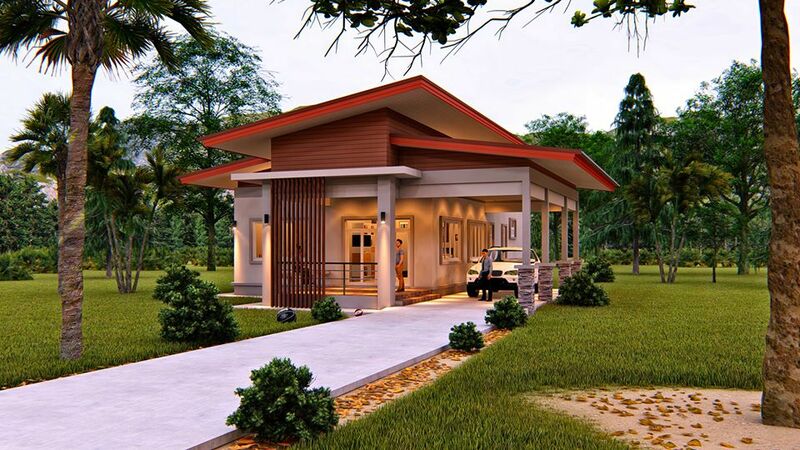 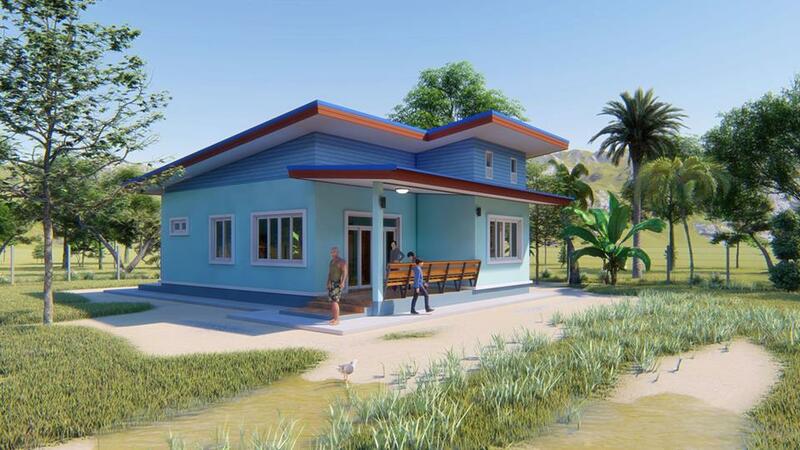 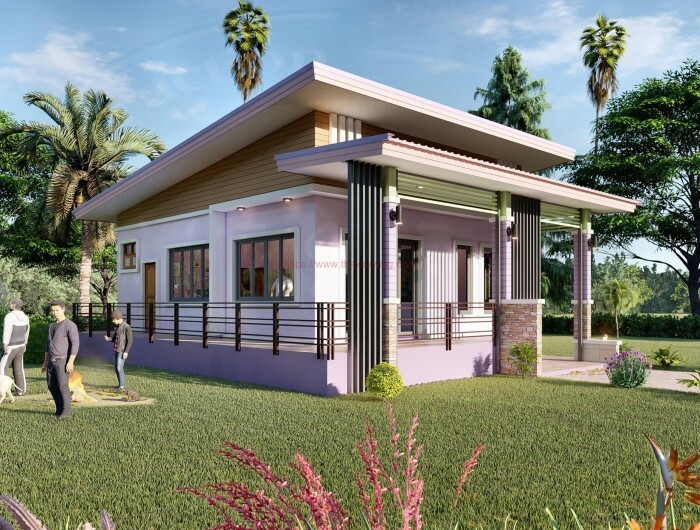 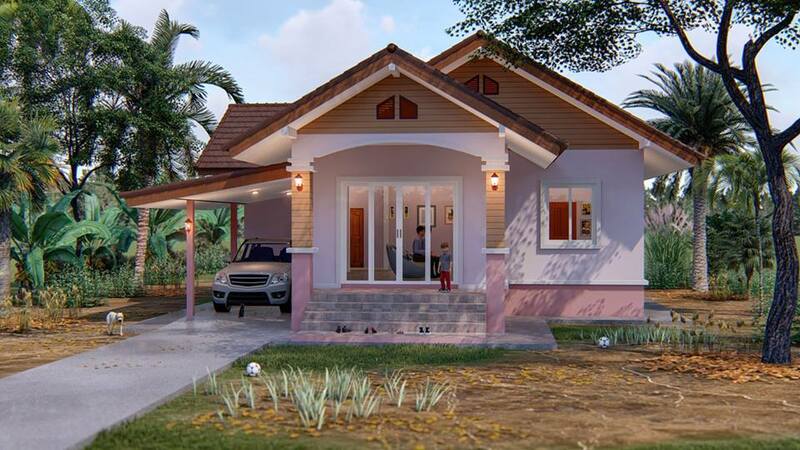 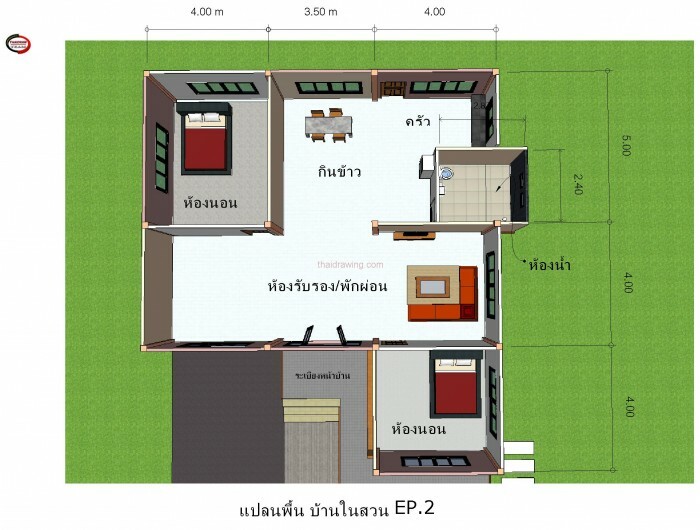 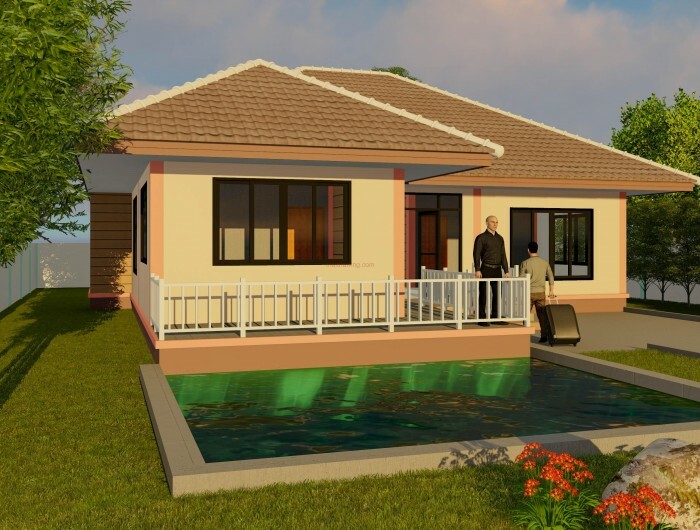 Practical and ideal family house for young couples, newly-marrieds, and families with a small budget for homes.